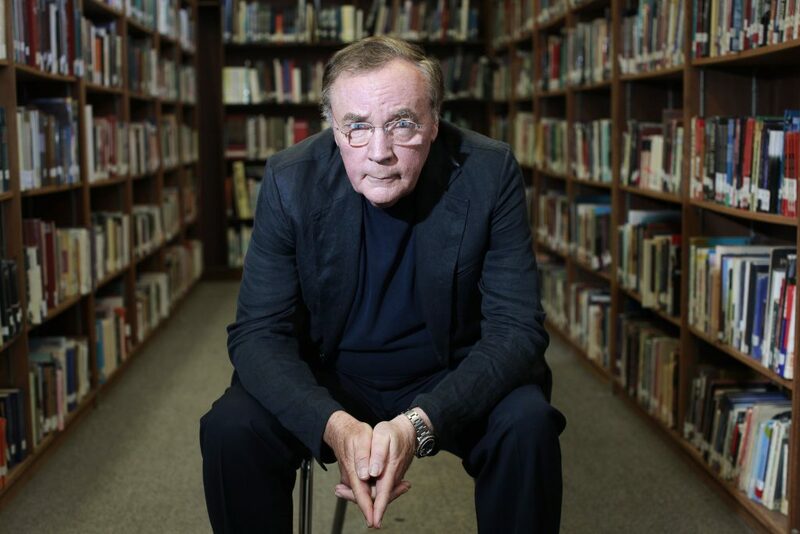 It feels like James Patterson JUST announced his latest book and now he has announced that his latest book, “The Murder of Stephen King” has been cancelled. Reportedly, the book was about a stalker reenacting the horrors from King’s books on the author himself. My book is a positive portrayal of a fictional character, and, spoiler alert, the main character is not actually murdered. Nevertheless, I do not want to cause Stephen King or his family any discomfort. Out of respect for them, I have decided not to publish The Murder of Stephen King. King has not commented publicly on the book.